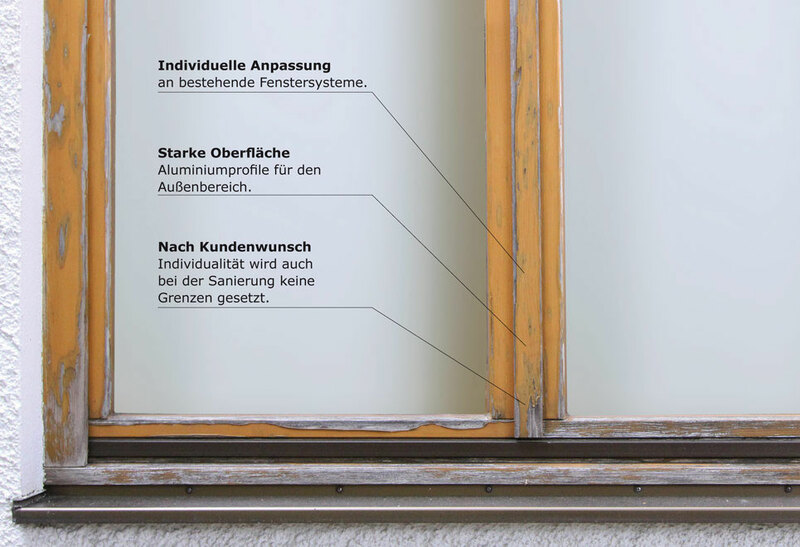 Personal tastes, house style, climate, security and safety – numerous factors determine the way and how a window is renovated. 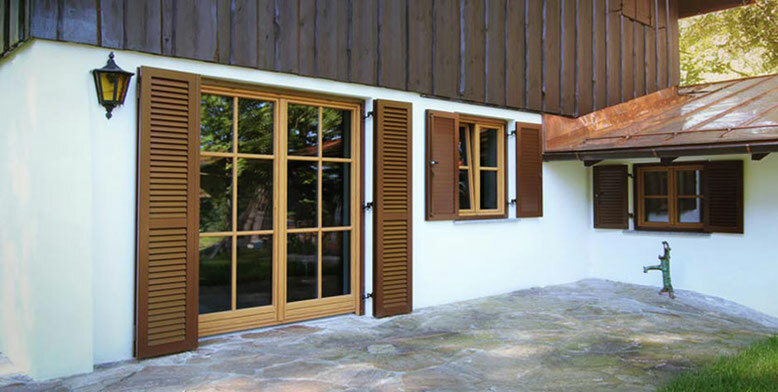 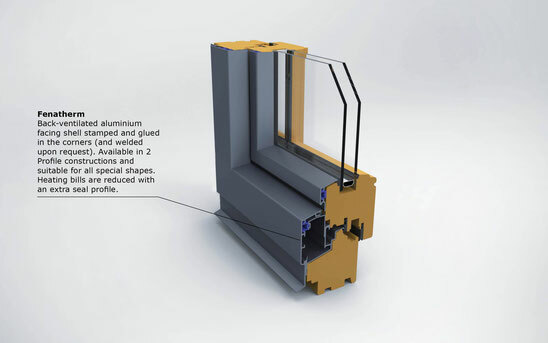 A more simple solution with all the advantages is provided by our renovation system for it is not necessary to remove the old window frames and cause any damage to the walls. 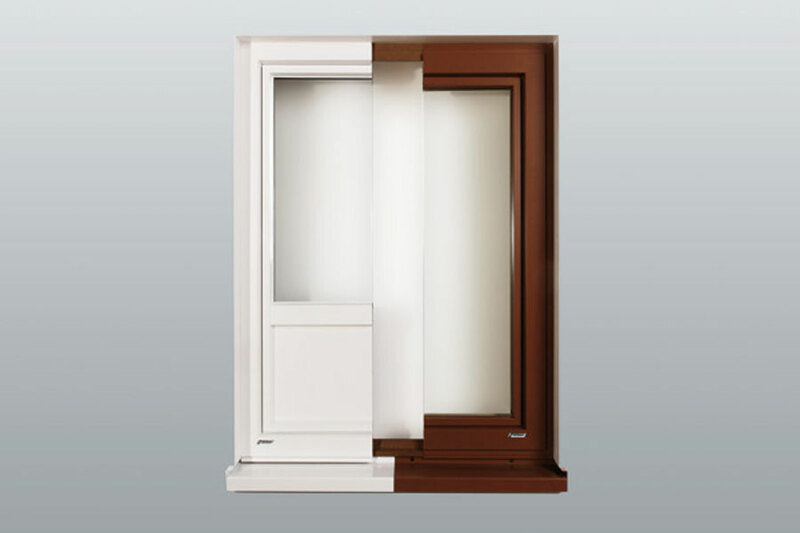 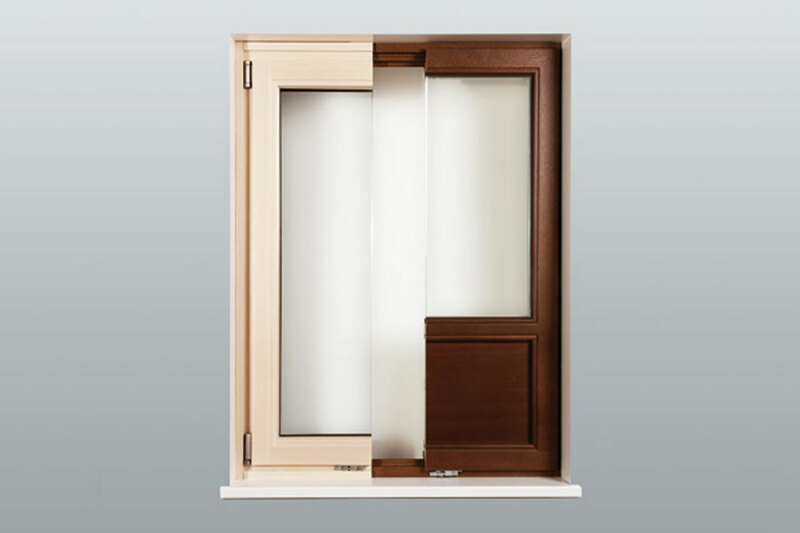 The window casements and centre parts are simply removed and the new wooden window frame pushed in, mounted over the old frame and the aluminium part fitted on the outside – and there you have it – a new SILBER window! Whether you are renovating with Renolux or Fenatherm, the existing building will not be disturbed. 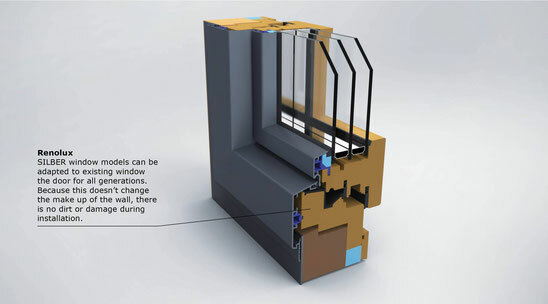 This way, new windows will be made from old ones. Insulation values and lifespan increase enormously even through the individual style of the house is preserved. 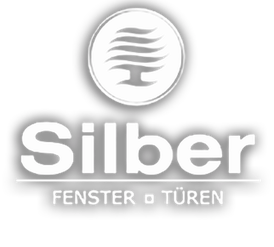 Save energy and protect the climate with minimal intervention with the renovation system from SILBER.